The famous “old is gold” idiom stands true when it comes to this topic. SEO is probably the oldest internet marketing technique and considering that it withstood the development of the marketing world is proof enough about how effective it can be. Millions of businesses are using it for a reason and that is because it works. Let’s face it, who DOESN’T use search engines? Unless you’re an internet user who only uses the internet for one single site, then chances are you make use of search engines. Google is quite possibly the first place we go to, to look for anything. 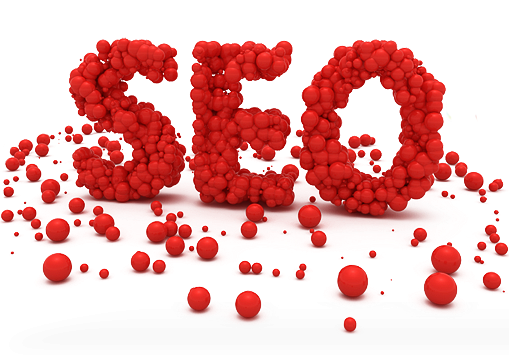 Since SEO starts search engines, it means it targets all of the regular internet users. If that’s not spectacular then what is? Unlike other online marketing strategies, SEO is not costing you – it is an investment with the potential of a high profit. Let’s put it like this: You have a website, you need high quality text on it so you hire a professional writer. On the other hand, you have a website, but rather than spending money on a writer, you hire an SEO firm to write SEO content on your site. Since you already NEED content, why not go for content that can bring in traffic? 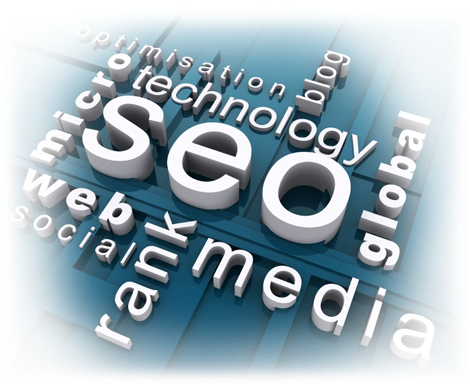 Additionally, SEO works, that’s established already. So when you “spend” on SEO, you are bound to get traffic and therefore, sales. Since investment is something that gets you returns, there you go. SEO is an investment. SEO is the only marketing technique that can go with all other marketing techniques. Let’s do a little check of marketing schemes to see if this stands true. So there you see, SEO can complement many other marketing techniques easily, which is exactly what makes the it the number one online marketing technique and which is why almost all online businesses or businesses that have established themselves online are going for SEO and the help of SEO organizations.